Summer bodies are made in winter, but they’re kept up in summer! 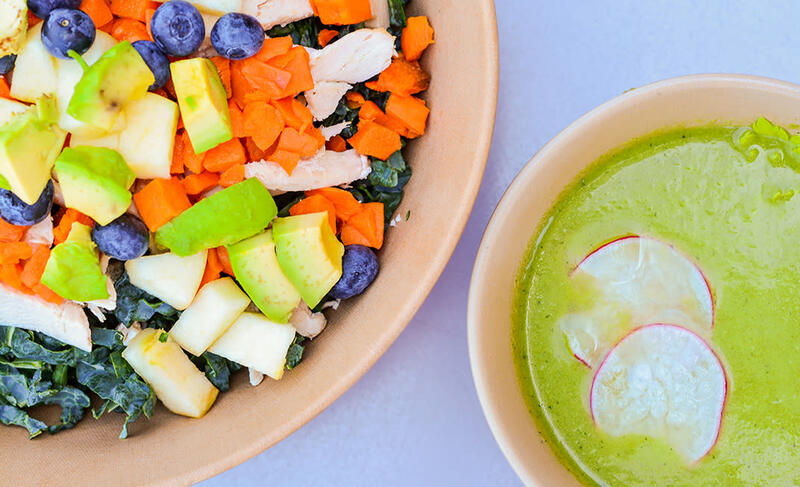 If you’re looking to eat lean, clean and green this summer in Scottsdale, we have a few suggestions for you. Clean eats: As a rule, we’re aiming for real food, in its natural form, without a lot of processing as well as health-inspiring adjectives like organic or hormone-free. Clean cheats: In this case, we’re looking for any of the descriptors mentioned above and some of the lesser evils, like natural sugar from real fruit. We’re also keeping an eye out for plant-based alternatives for vegans and vegetarians or items that are free of any of the top eight allergens for our friends with food-intolerances or allergies. Don’t tell Melissa Hartwig and the Whole 30 crew, but if we were going to label these cheats we might hashtag them #whole30ish #yolo. What makes it clean: Fresh, farm-to-table fare sourced from Arizona’s top farmers, many organic, is what’s for dinner in this quaint, hidden Scottsdale restaurant where the most serious gourmands in town go to dine. It’s easy to get in three or maybe even four whole servings of vegetables while savoring the seasonal and veggie-centric menu that Chef Charleen Badman was serving long before Dr. Mark Hyman coined the term pegan (meaning paleo-vegan, a person who eats a lot of vegetables and some high-quality meat while avoiding dairy, sugar and wheat). What makes it clean: Fresh off the boat from San Diego and transported directly to South Scottsdale, the gentlemen from Chula have developed a simple menu that highlights the freshness and quality of their product. 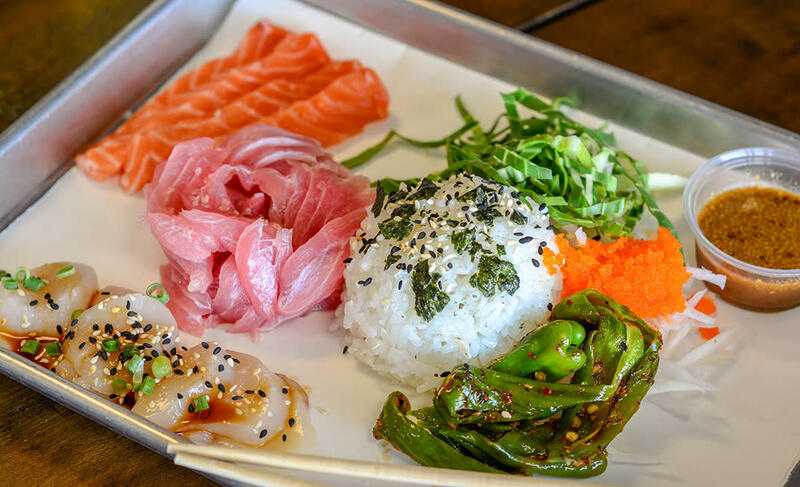 We recommend: The cleanest option is the Chef’s Choice Sashimi Platter – pure unadulterated fresh fish right off the boat – but don’t miss out on the Ceviche Bowl or the Spicy Tuna Bowl. 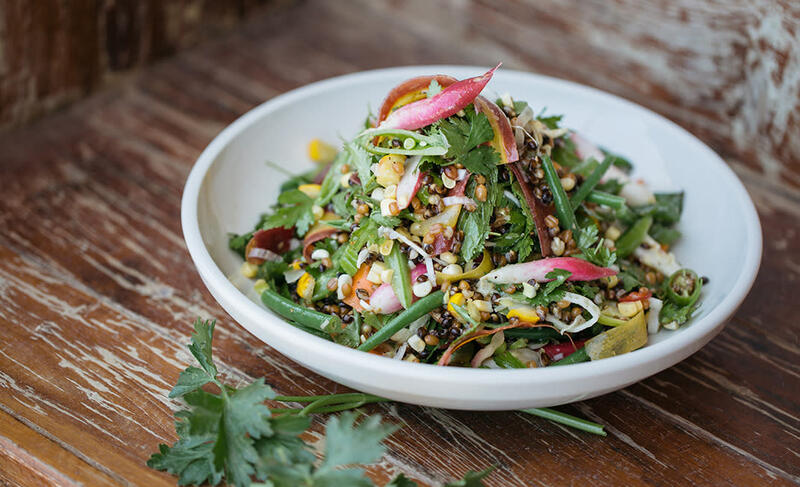 What makes it clean: This bright, airy fast-casual spot caters to vegan, vegetarian, gluten-free and dairy-free folks with robust salads and hearty bowls using handfuls of fresh vegetables with the option to add lean protein. We recommend: The green gazpacho is a vibrant, Kelly-green blend of fresh basil, kale, cucumber, celery, parsley and green bell pepper. The secret ingredient to the chilled soup is green grapes, and of course, it’s finished with the requisite splash of sherry vinegar and olive oil. 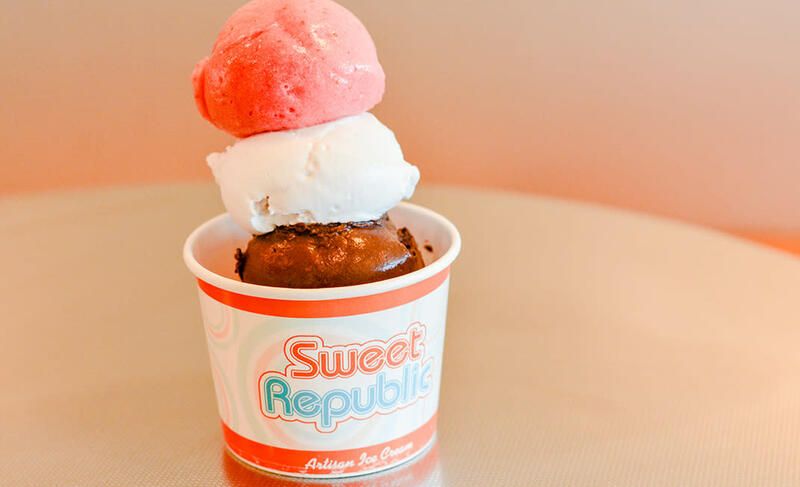 What makes it clean: We admit an ice cream shop isn’t the first thing that comes to mind when you’re thinking of breaking your diet, but Sweet Republic changes the game by using fresh, whole fruit in their sorbets, which rotate on the menu weekly. We recommend: The Chocolate Sorbet is gluten-free and vegan. It’s so creamy you might feel like you have to forgive them for the inclusion of high-fructose corn syrup. It’s in there. But. It’s. Just. So. Creamy. And non-dairy. The other fruit-flavored sorbets are all made with whole fruit - try the strawberry and you’ll taste the fruit. What makes it clean: This place is for folks who suffer from food allergies and crave classic cheat-food like pizza and pasta. Picazzo’s makes it easy to indulge with not only gluten-free crust, but also a dairy-free (and vegan) cheese substitute. The menu also boasts an abundance of organic salads, gluten-free pasta dishes and hearty quinoa bowls served with gluten-free focaccia. We recommend: It’s a tie between the Puttanesca pizza, made with Kalamata olives, chopped artichoke, tomato, garlic and basil, and the option to build your own pizza pie. 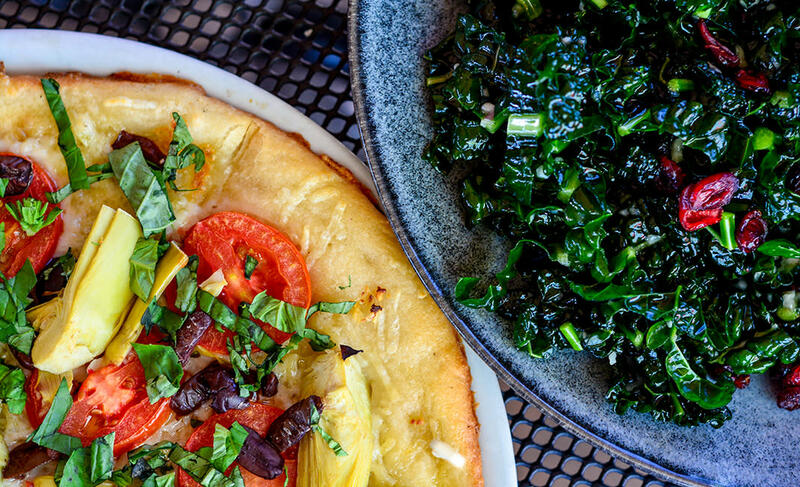 Our gluten- and dairy-free friends have never felt so much freedom in a restaurant. 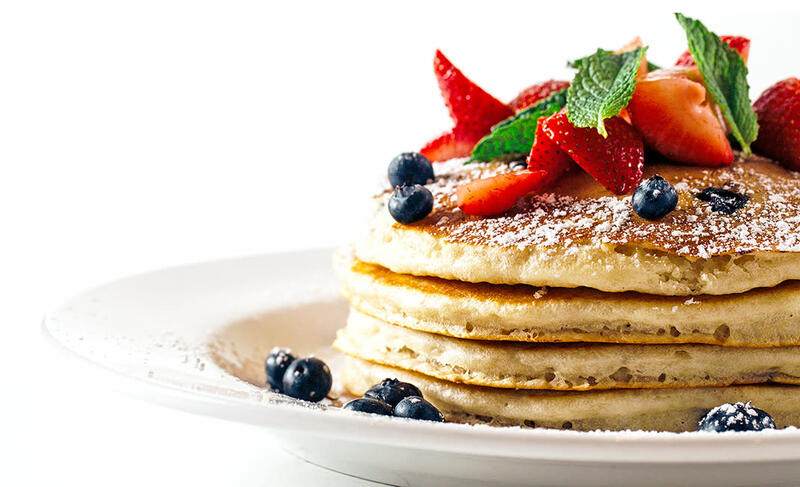 Gluten-free pancakes and waffles. Enough said.